There will be an interesting meeting in AE room 105 after the 10:45a service for all interested in going on a mission trip to Wales.  This team will be prayerwalking in a city where Oakwood-supported missionaries work. 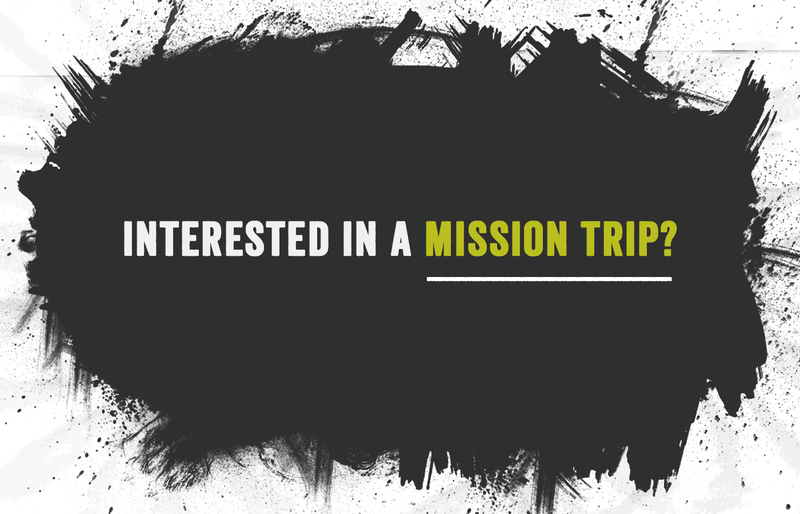 The team will interact with locals, invite them to church and share the Gospel when possible. Open to ages 18 and older. The trip is June 19-27, 2019 and will cost $2200.